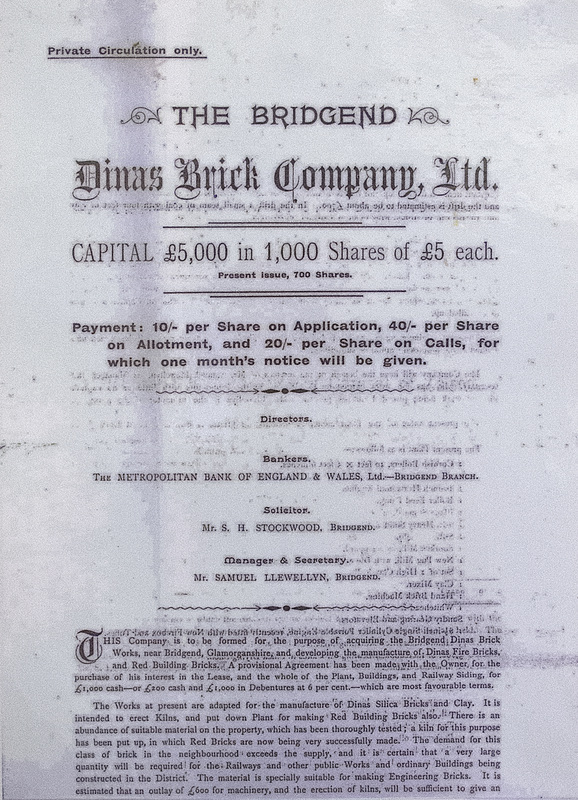 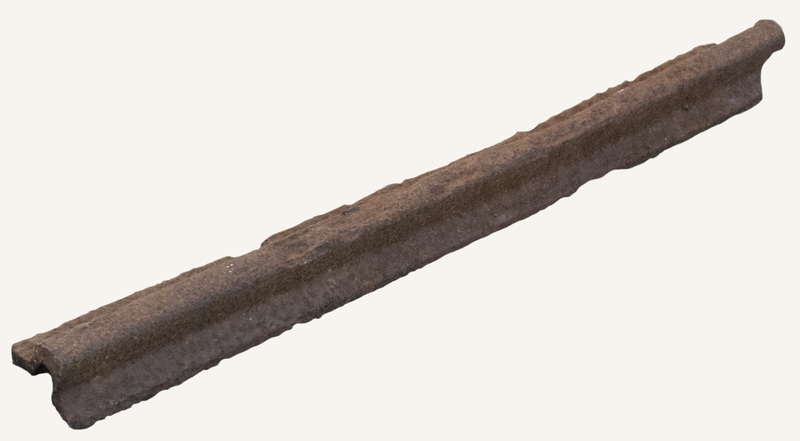 Lon 1899 Bridgend Dinas Brick Co Lim. 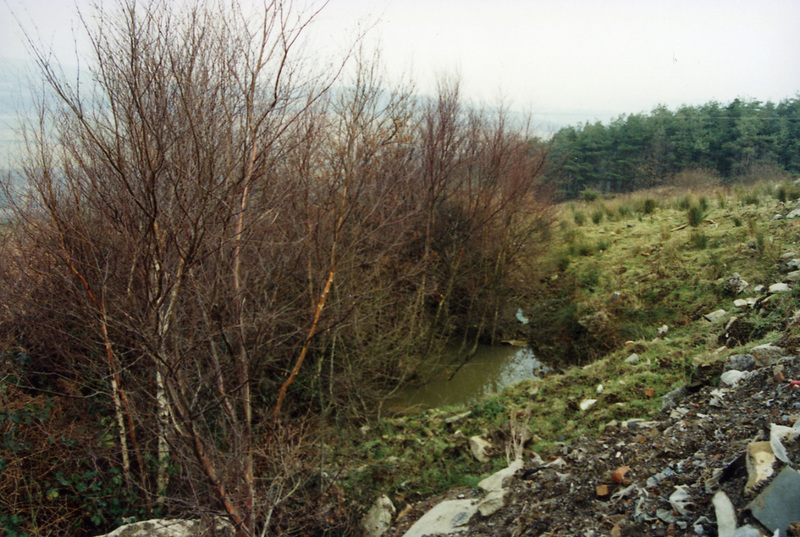 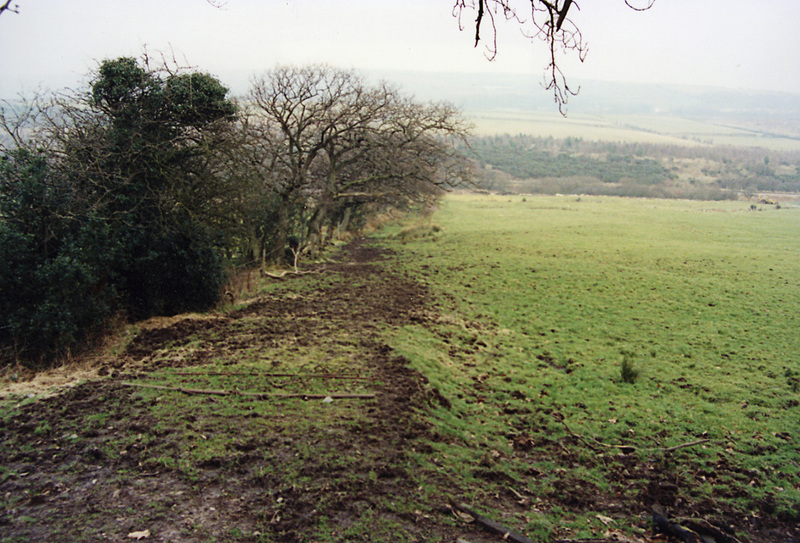 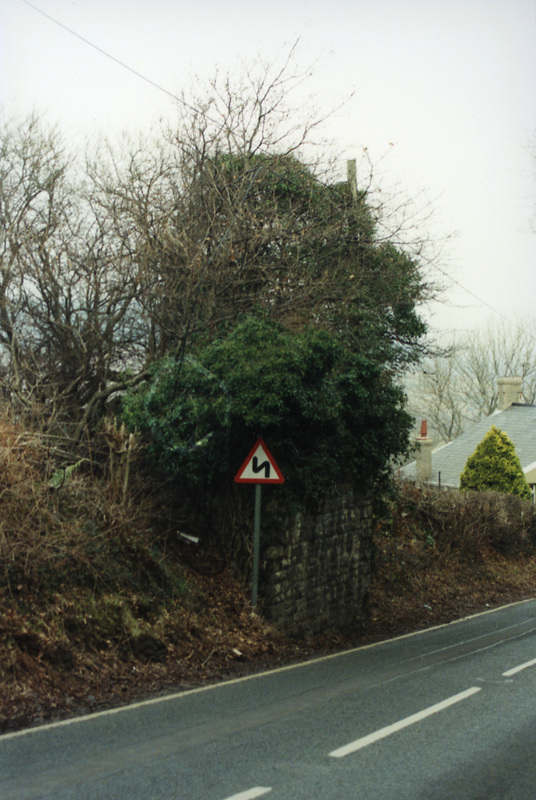 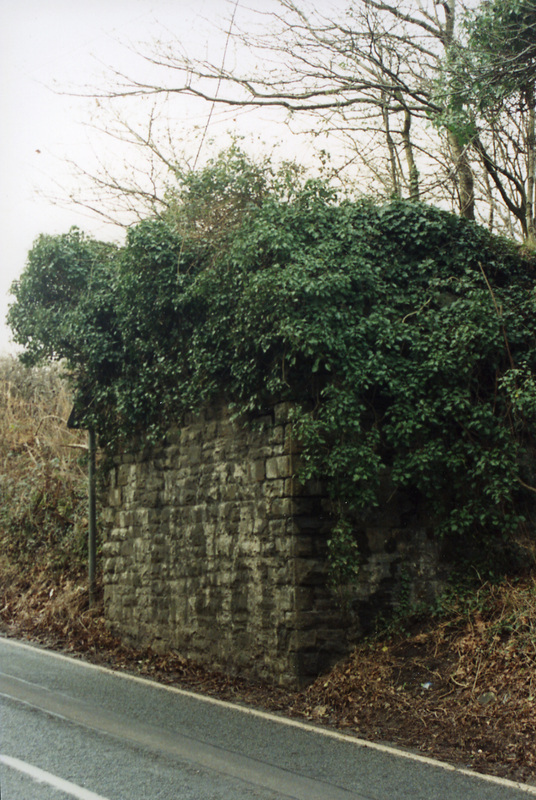 The remains of the claypits photographed in 1990. 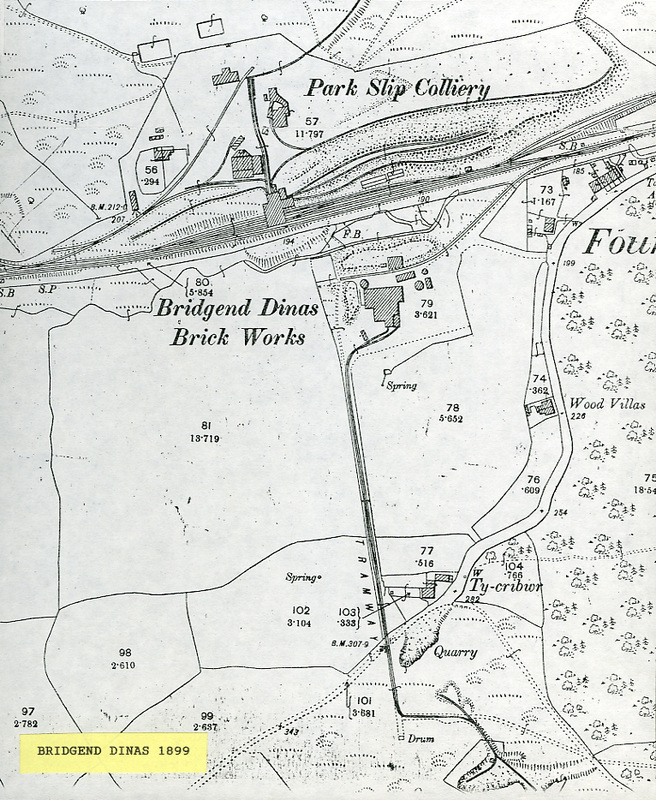 This area has now been in-filled.